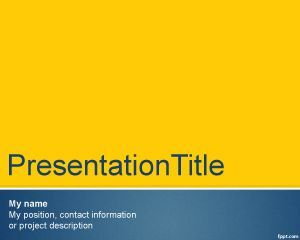 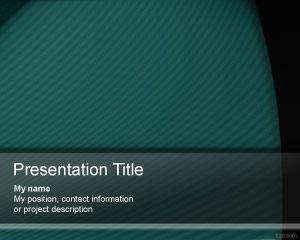 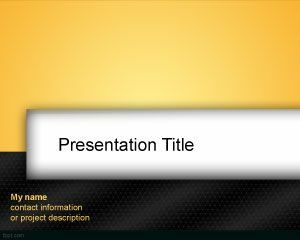 Free business model PowerPoint template is a free PPT template background for serious business and financial presentations in Microsoft PowerPoint. 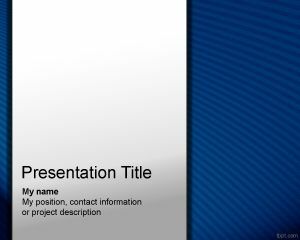 You can download this free business model template for presentations and use a free theme or background for serious and elegant PowerPoint presentations. 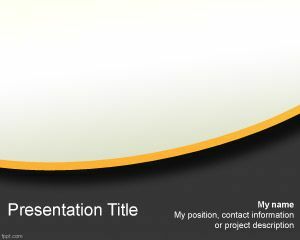 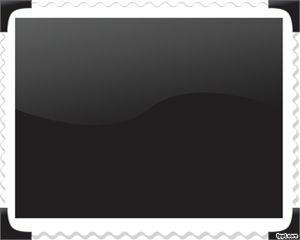 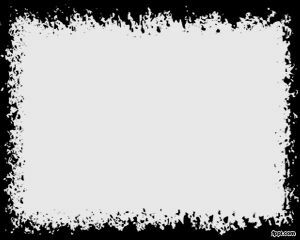 This free template is a simple template or theme with a white background color, a curve effect and yellow border over black footer.